Do you like Nirvana? What do you think of their work? 12. "Something in the Way"
13. "Gallons of Rubbing Alcohol Flowing Through the Strip"
Overall I'm not a huge fan of their music but I'm aware of their impact and I like Smells Like Teen Spirit, Come As You Are, Heart Shaped Box and All Apologies. Nirvana was already acclaimed and celebrated before Kurt was even murdered by Courtney Love even shot himself. 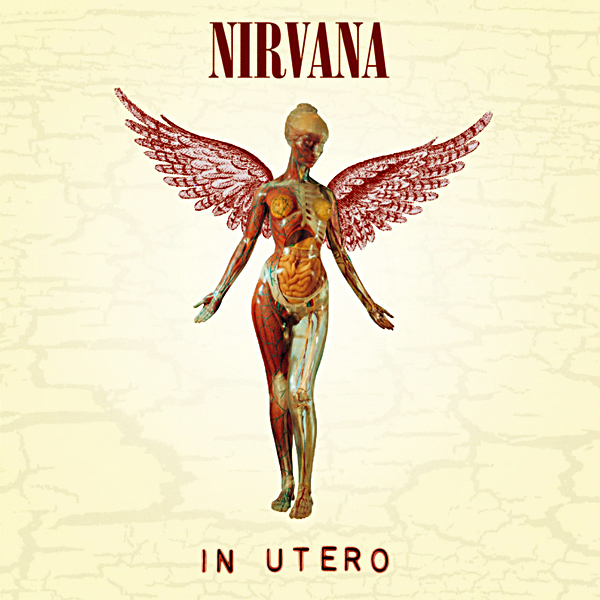 In Utero. Legendary album of my teenage ansgt years. All of them are good though. Come As You Are is that song. Love their cover of The Man Who Sold The World too. 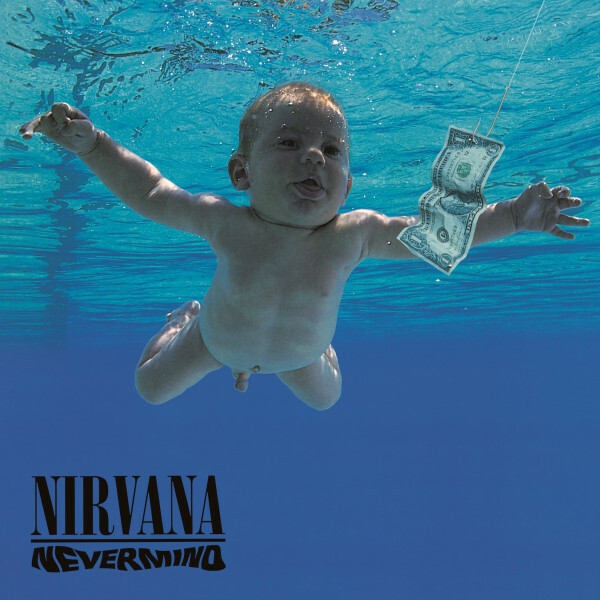 I agree with Kurt said back in the day in that the production of Nevermind made it a little too pop-rocky but it is still amazing. Been listening to Smells Like Teen Spirit and You Know You're Right lately. Too angry for me and I don't like grunge. I really like In Utero but don't like Nevermind and I'm indifferent to Bleach. Their MTV Unplugged album is also pretty great. Not generally my kind of music but I like them a lot. I always kind of felt a connection to them because Kurt Cobain died a block from my house. 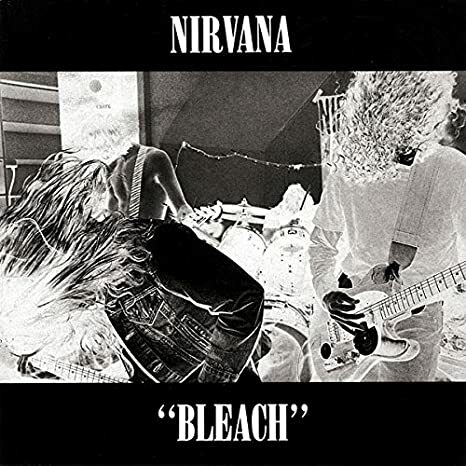 legendary, Bleach is the only album I don't find amazing. It's pure grunge, but the potential is there. 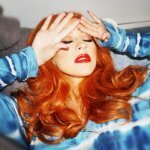 "Blew", "Love Buzz", "About a Girl" and "Negative Creep" could've been hits if polished. I was born in Seattle at the end of the 90s... Nirvana was all I heard growing up. Of course I like them a lot, and when I went through my punk phase I used to dress like Kurt a lot, I had this like 5x red flannel that I wore like a jacket.